GOG.com - Anvil of Dawn - Unterstützte Software - PlayOnLinux - Run your Windows applications on Linux easily! 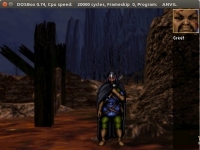 TITLE="GOG.com - Anvil of Dawn"
MANUAL="Anvil of Dawn - Manual.pdf"
POL_SetupWindow_presentation "$TITLE" "$DEVELOPER" "http://www.gog.com/gamecard/$GOGID" "Victor Ochoa" "$PREFIX"
POL_Shortcut "GOG Games/$INSTALL_DIR/$EXEC" "$SHORTCUT_NAME" "$SHORTCUT_NAME.png" "-p" "Game;RolePlaying;"
Is it possible to uncheck the No-CD option? Obviously this is a GOG game and it doesn't have a DRM. I think the spanish translation for "NO-CD needed" misguided me, and I though the option was to be checked in case the game does not need a cd to run, no that the game needs a NO-CD patch. 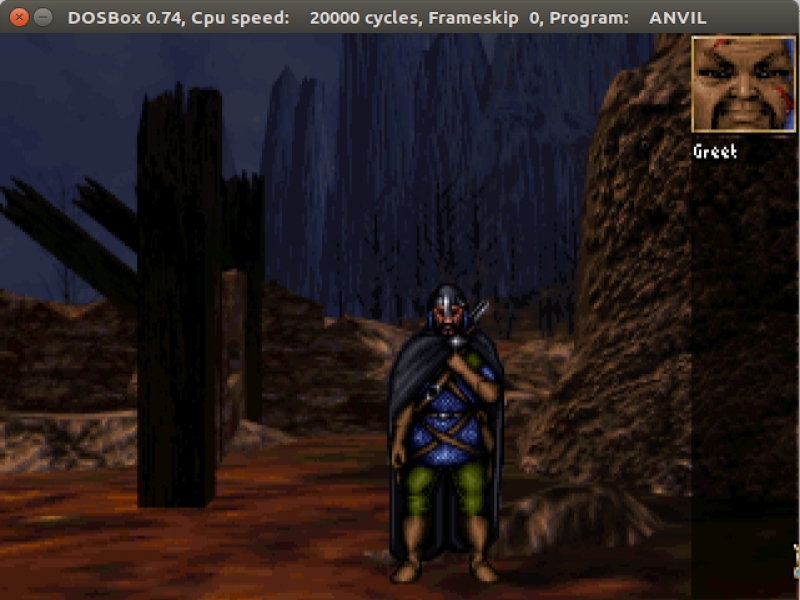 +TITLE="GOG.com - Anvil of Dawn"
+MANUAL="Anvil of Dawn - Manual.pdf"
+POL_SetupWindow_presentation "$TITLE" "$DEVELOPER" "http://www.gog.com/gamecard/$GOGID" "Victor Ochoa" "$PREFIX"
+POL_Shortcut "GOG Games/$INSTALL_DIR/$EXEC" "$SHORTCUT_NAME" "$SHORTCUT_NAME.png" "-p" "Game;RolePlaying;"
I'm sorry about that, but I forgot to expand the source and add the script. I've tried to update the installer, but I'm not sure how to edit the installer once is sent. You cannot edit a script; Click on "Contribute" button, submit a modified script, then the modified script will have to be validated to replace the current one.